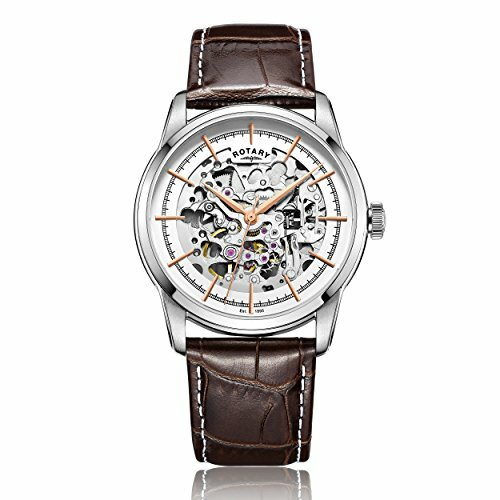 Hey everyone, today we’re taking a look at the 10 most popular Rotary Automatic watches for men that feature skeleton dial designs. 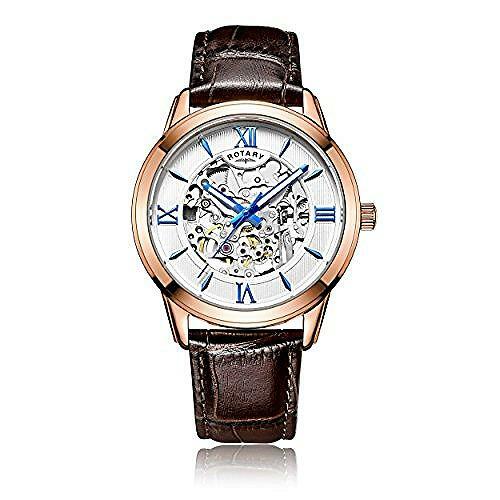 In my opinion, these are some of the best skeleton watches available as Rotary offers great value for money with quality parts and impressive designs. 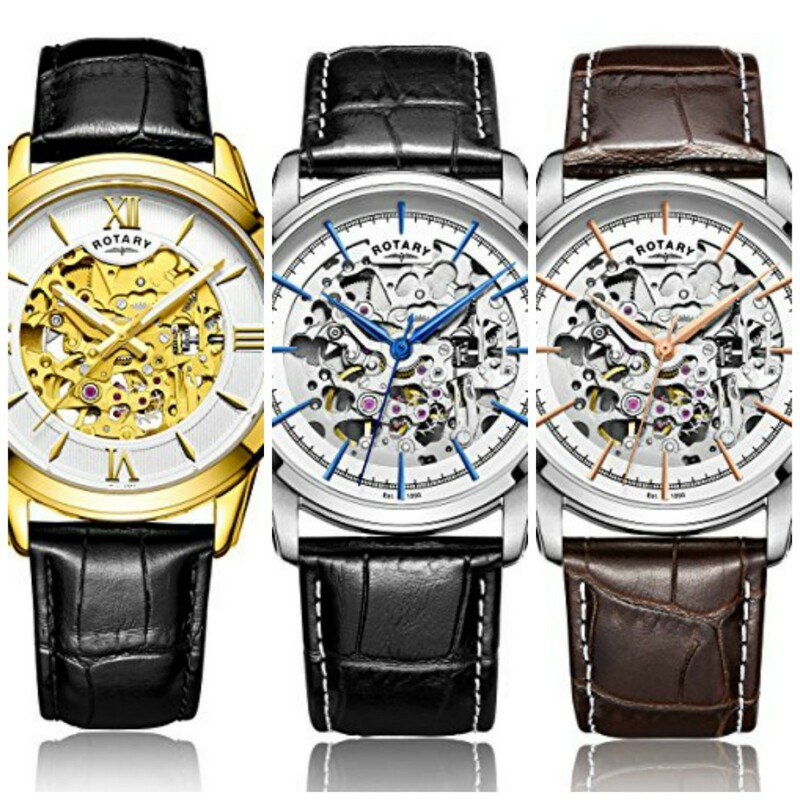 After taking a look through many Rotary Skeleton watches we came up with this list of the 10 most popular and best selling Rotary automatic watches available. 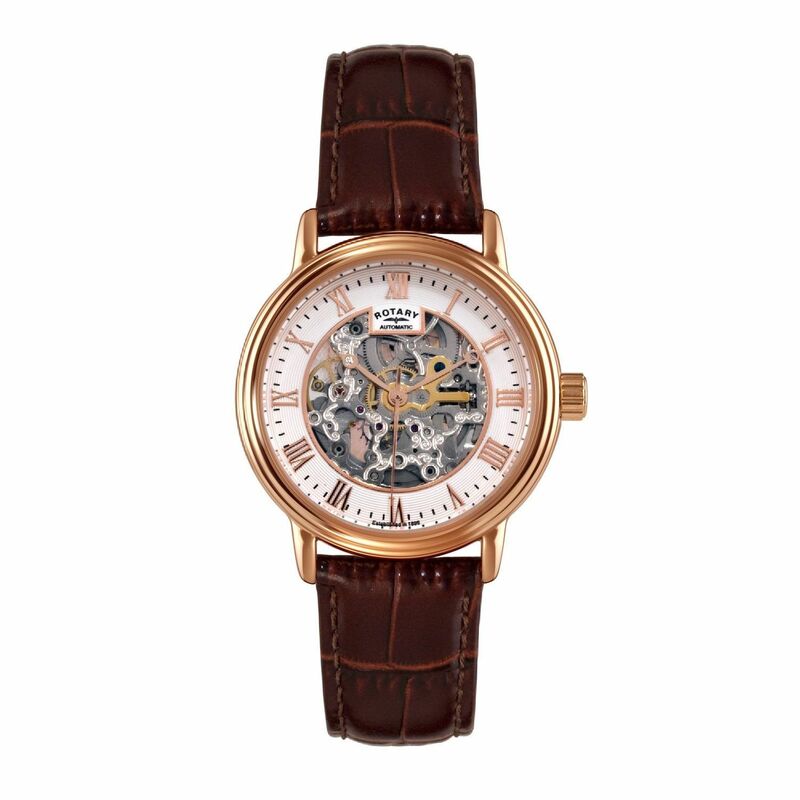 Read this next if you’re after an affordable skeleton automatic watch. 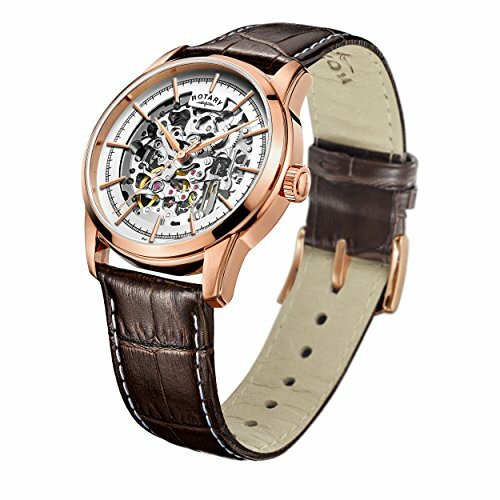 I hope you enjoy taking a look through this list of the 10 best Rotary Skeleton watches for men. 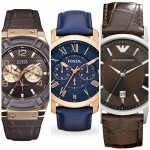 There’s a mixture of affordable and mid-range watches that should be to many people’s taste. 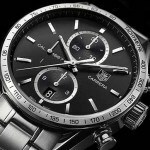 If you were looking for a luxury automatic watch, check out my top 100 automatic watches for men. 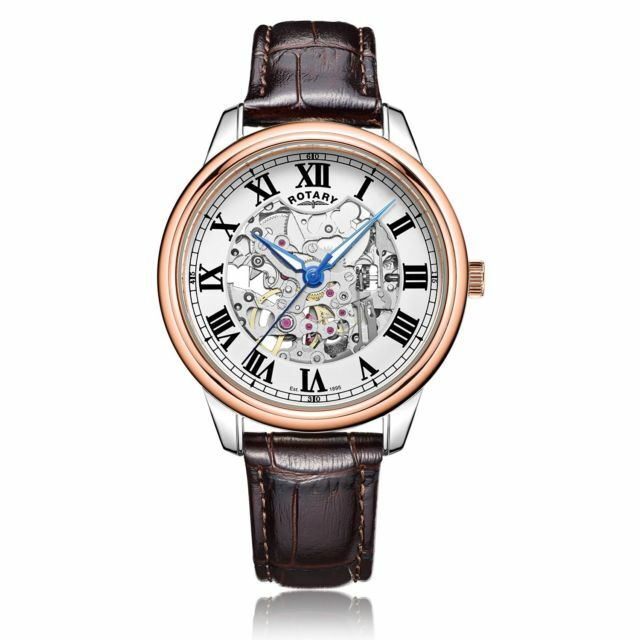 Read my full Rotary GS00309/01 review here. You can read my full Rotary GS00310/01 review here. 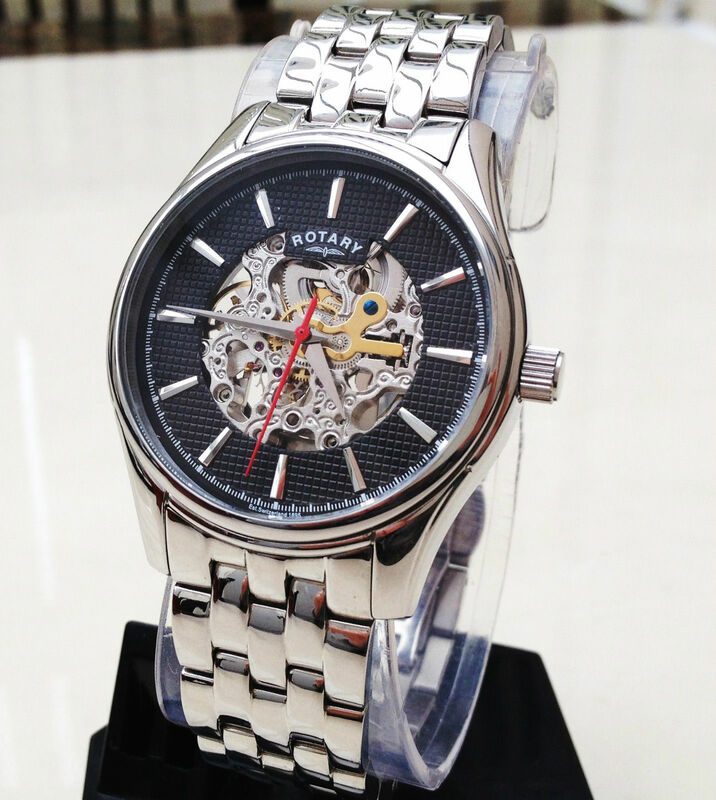 You can read my full Rotary GS00344/06 review here once it’s uploaded. You can read my full Rotary GS00655/01 review here. You can read my full Rotary GS00342/06 review here once it’s complete. 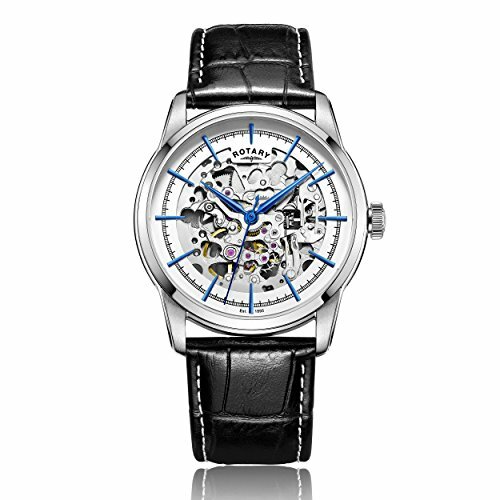 You can read my full Rotary GS00653/21 review here soon. You can read my full Rotary GS00652/21 review here soon. 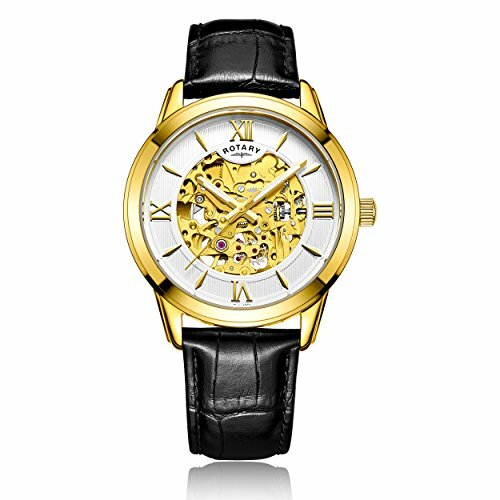 Thanks for taking the time to read through our top 10 most popular Rotary automatic watches with skeleton dial designs. My personal favourite has to be 7, let me know in the comments what your favourite was.